DDAFAC is the professional association of Davis Dyslexia and Autism Facilitators’ in Canada. The primary purpose of the Association is to provide support services for its members. It is a non-profit association dedicated to increasing awareness of the Davis Dyslexia Correction® program, and the place of Davis programs in the educational landscape in Canada. We are members of, and licensed by, the Davis Dyslexia Association International. 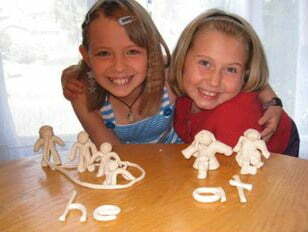 Dyslexia is usually referred to as learning disabilities in Canada. 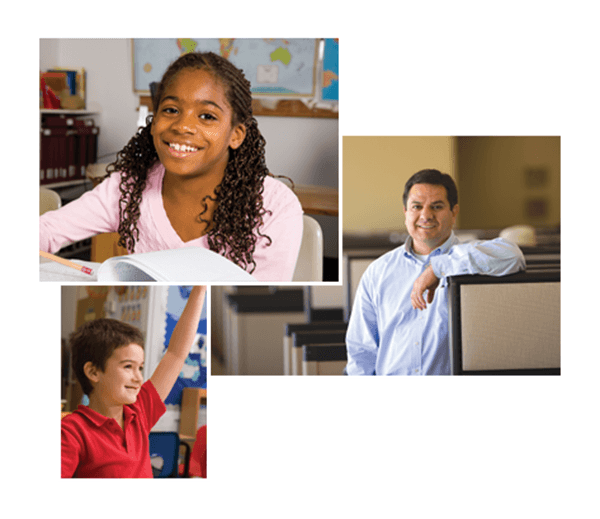 Davis Dyslexia Correction provides procedures and tools to overcome learning disabilities in reading, writing, and attention. 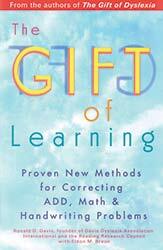 It utilizes the natural gifts and talents of dyslexic folks to help them learn in ways that work for them. 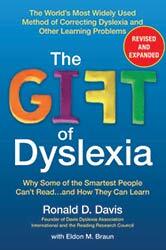 The program is based on the work of Ronald Davis and is explained in his books, “The Gift of Dyslexia: Why Some of the Smartest People Can’t Read And How They Can Learn”, and “The Gift of Learning”. Click on the map to take you to the list of province or territories. 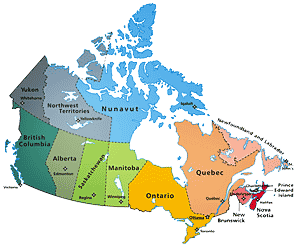 Members of Davis Dyslexia and Autism Facilitators’ Association of Canada (DDAFAC) are located in most regions of Canada. More are continually being added, so we encourage you to return to this site often to check for new additions and updates. We welcome your questions or inquiries. Please contact us at [email protected] or fill-in and submit the form.